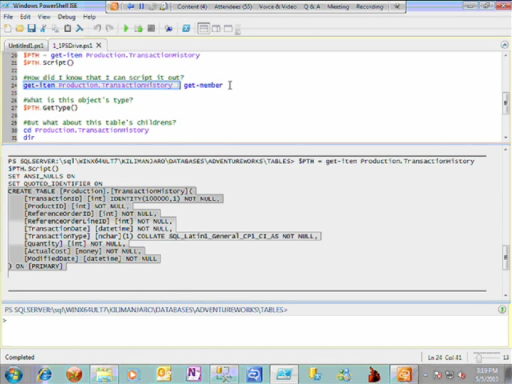 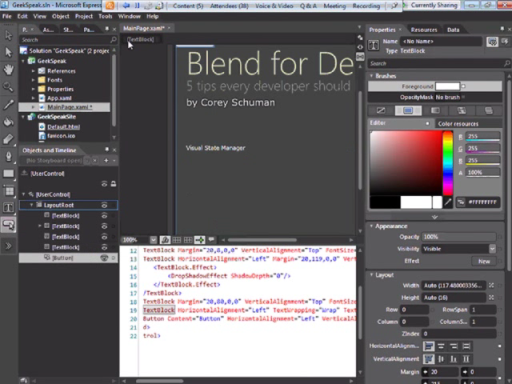 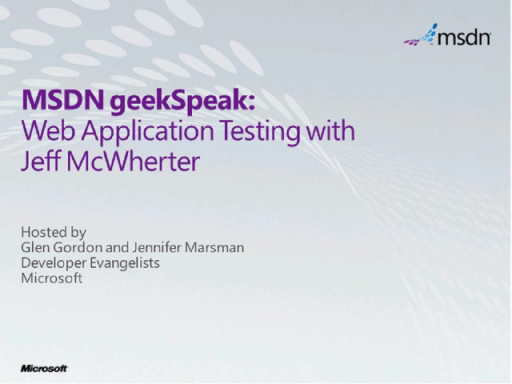 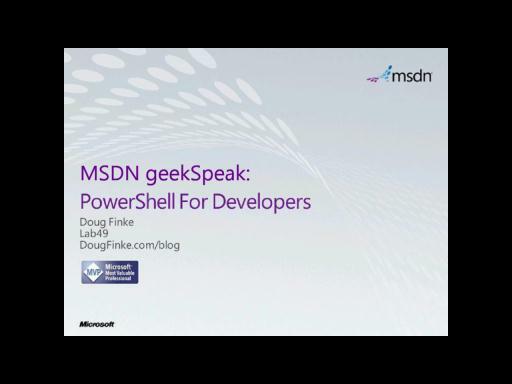 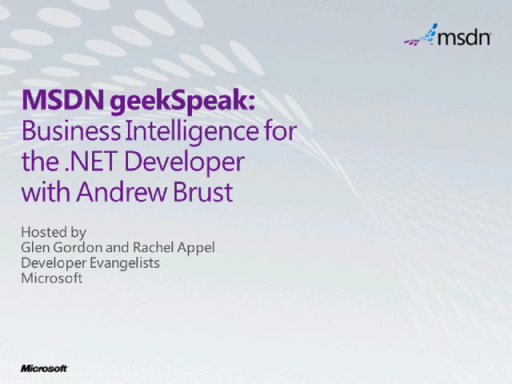 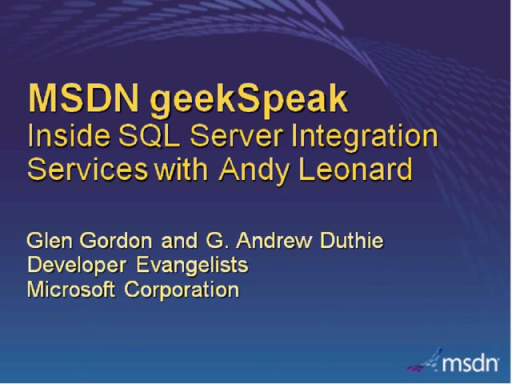 geekSpeak is a weekly “talk-radio” webcast for developers by working developers. 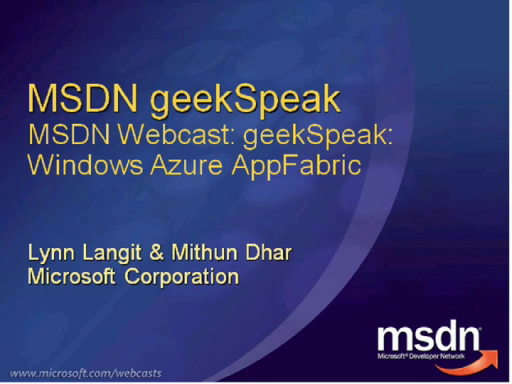 The show is co-hosted by Microsoft Developer Evangelists, Glen Gordon and Lynn Langit. 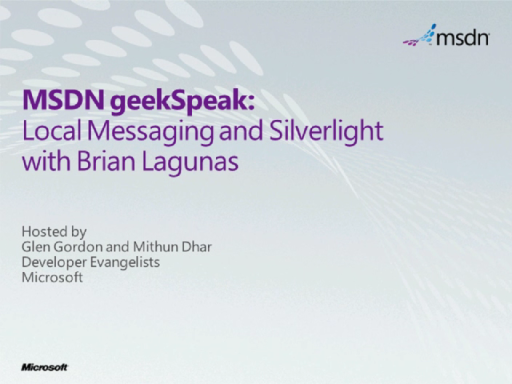 Join us for an upcoming show and hear an engaging talk with whiteboard and demos and ask the guest experts your questions. 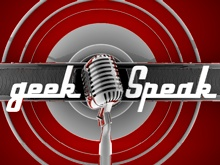 For show resources or to ask a question in advance visit the geekSpeak blog.